PDO. We protect its origins. The PDO mark has allowed us to render famous the original product and its territory. 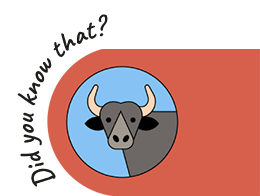 The word ‘mozzarella’ is considered a generic term (like pizza, pasta, etc.) by international food law, used all over the world for products without any link with the historical, cultural and artisan traditions. The PDO brand has allowed us to make the original product and its unmistakable taste well-known, but above all it has allowed the consumer to distinguish non-certified mozzarella from the original. 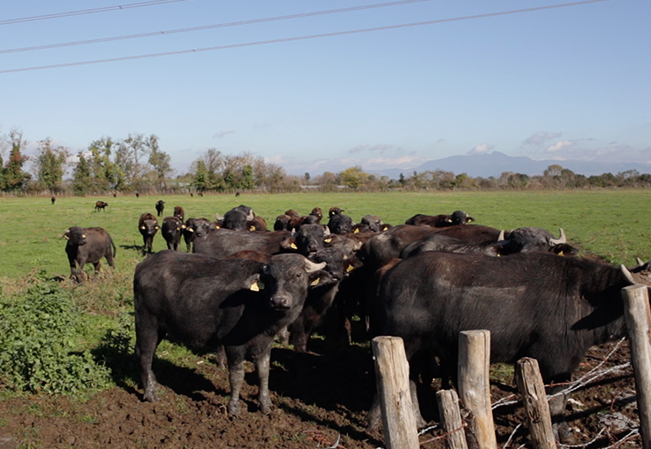 The Mozzarella di Bufala Campana undergoes many controls, from the breeding of the buffalo to the sale to end user. 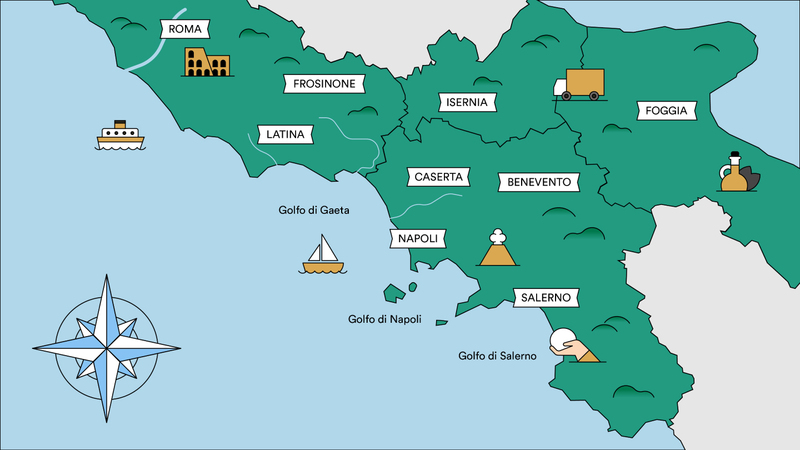 The provinces of Caserta and Salerno represent about 90% of the production certified PDO. In the PDO area there are 3 National Parks (Circeo, Cilento and Gargano) and 10 Regional Parks. 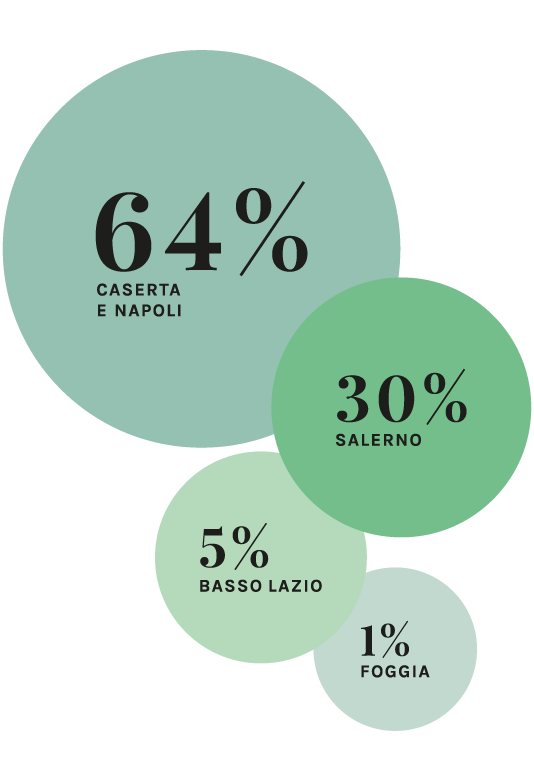 The Mozzarella di Bufala Campana is the most important PDO brand in Central and Southern Italy. 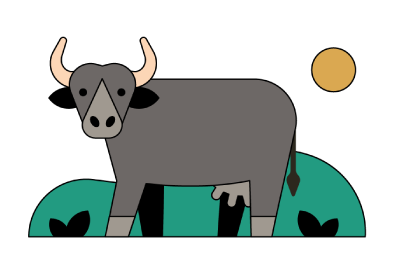 The buffalo is a long-lived and strong animal that does not fear the heat.